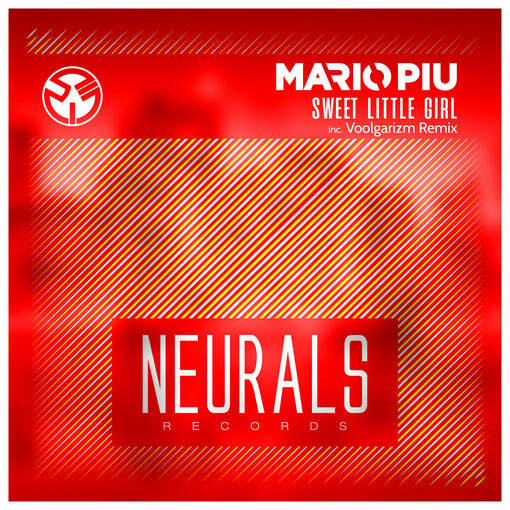 Mario Più lays down the style and direction of the new Media Records vision: Neurals Records follow the tech trance rulez track inspired by "Sweet Child O' Mine" rock classic harmony. The remix, with its running perspectives and analogical sounds, push the Voolgarizm duo to the limit. The Mario Piu Aka Dj Arabesque Mix spin the wheel to uplifting mood. Neurals Records is another great label from the cosmic multiverse of Media Records. Gianfranco Bortolotti has given the management of the label to one of the most noted DJs on the artistic team, Mario Più, who became known all over the world with BXR. Neurals Records inherits some of the elements from BXR, in particular a leaning towards melody. In fact, this will be a label which will primarily have its base in trance but will not exclude contamination from adjacent genres.